I can relate to that reaction because I subscribe to “Google Alerts,” which emails me a daily list of mostly bad news articles about the environment. I continue to read them because they paint a picture of our changing world that we need to be aware of, even if we can’t personally control the outcome. Well, at the risk of sending another bad news story your way, here goes. What is bunker fuel? It turns out that “bunker” is simply a place for storing fuel on a ship. In steamship days it was called a “coal bunker.” Now it is usually a tank for holding a ship’s fuel oil. So, bunker fuel could be anything stored in a bunker to power a ship. If ships burning bunker fuel are so bad, why aren’t they regulated like the trucks belching black smoke that some of us remember seeing on the roads as children? The answer is complicated by the fact that ships travel on the open seas and are, therefore, not subject to the regulation by any single government. In fact, the United Nations IPCC (Intergovernmental Panel on Climate Change) left shipping and commercial aviation out of its jurisdiction for that reason. Some individual countries have taken unilateral action. In 2010 the International Maritime Organization (IMO) approved the request by the United States and Canada to create the North American Emissions Control Area (ECA) that prohibits ships that burn the dirtiest bunker fuel from approaching within 200 miles of the coast of the North America. Outside of those zones, however, the ships were free to continue burning the cheap bunker fuel as always. A mandatory initiative has been adopted by the IMO requiring ships of five thousand tons or more to gather data on their fuel use by 2019, which can then be used to make policy recommendations. 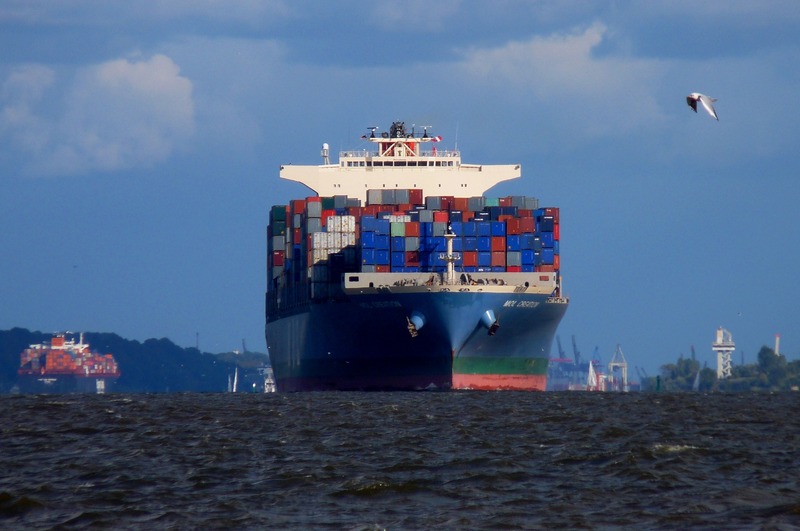 The IMO encourages shipping companies to adopt voluntary practices, such as using biofuels and liquid natural gas, and explore alternative sources of renewable energy, including wind and solar. Environmentalists argue that these steps are not aggressive enough to curb the problems with pollution and greenhouse gases. Those of us who enjoy the benefits of inexpensive products imported from overseas need to realize that we are indirectly supporting the use of this inexpensive, yet polluting fuel. 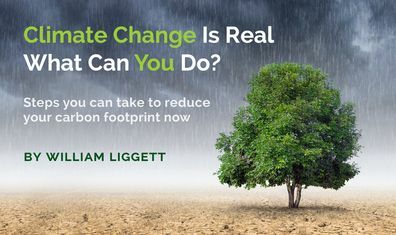 It is critically important that we think of how, in our daily lives, to reduce our carbon footprint. At the same time, we need to realize that our lifestyles are enabled by some massively polluting infrastructures such as ships that burn bunker fuel. Prev Post: Look up! It’s a bird. It’s a plane. No, it’s a contrail! Wow, I had no idea the fuel was that bad. Reduce, Reuse, Recycle. Thanks for sharing. Sarah, you’re welcome. Thanks for your comment. We all need to work at reducing our impact on the environment, but sometimes we are confronted by such massive sources of pollution, like bunker fuel, that it can make our efforts seem insignificant. We can’t afford to let up. On ship to ship bunkering any spills are swept under the carpet ,they keep quiet about little spills if they can. Ken, it sounds like you have some first hand knowledge of this. Thanks for adding your comment. I am a retired Customs Officer Bill and have seen a few things in my time. How is it that I’ve never heard of this environmental threat. Getting consensus among nations takes such a long time even though the extent of this impact makes taking action a no brainer. Citizens of the world must override the power of BIG OIL and be willing to pay for the costs of what we want with environmental impact costs included. Howard, I totally agree with your comment. Thanks.